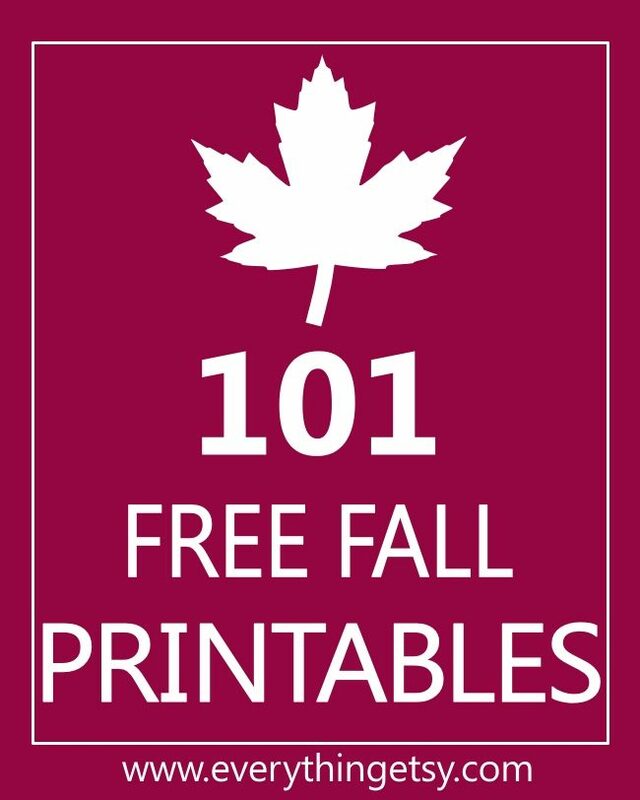 These Free Fall Printables will make your decor shine without breaking the bank! You’ll find fall gift tags, party printables, recipe cards, note cards, and lots of pretty printables for your home! There’s a little something for everyone in this collection and they’re all free! Just print them out and start decorating today. Check the ink in the printer, gather up lots of paper and bring a little fall into your home in minutes! 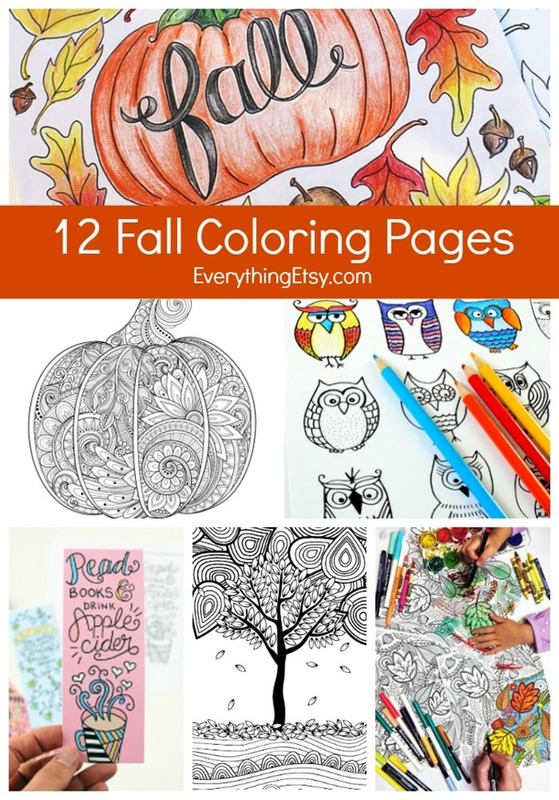 Don’t forget to check out these fall adult coloring pages when you’re done. Thanks so much for visiting and all the great feedback on our other fall posts. 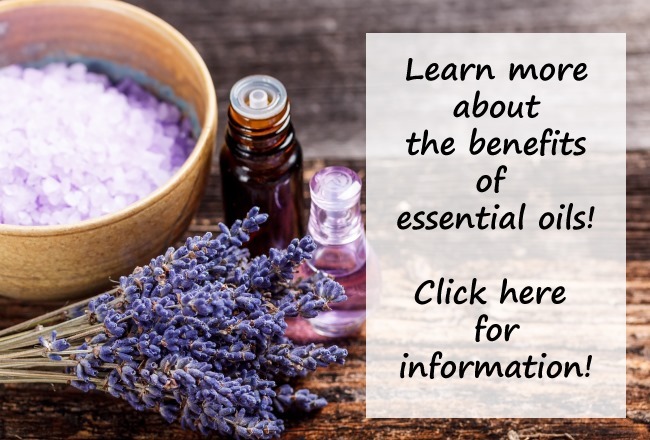 Please share this with your friends if you think they could use a free printable or two. I really appreciate that! You rock! Love coloring pages? These are the perfect way to enjoy a little break this fall! Check out this beautiful collection of free adult coloring pages right here. 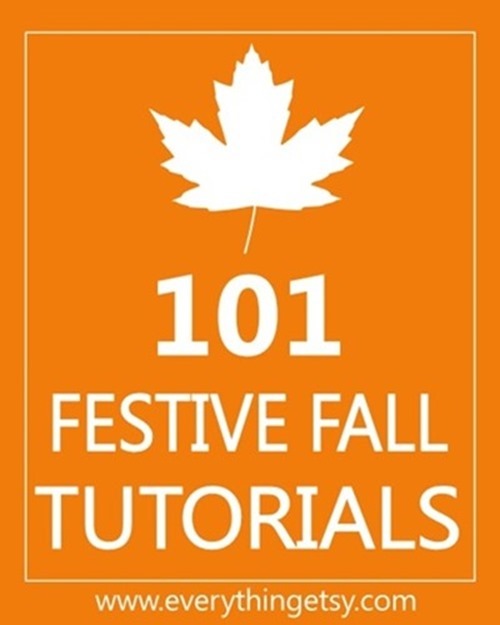 Don’t miss this list of 101 Festive Fall Tutorials and our whole section of Fall inspired crafts and DIY projects right here. You’ll find crochet patterns, felt acorns, free fall fonts and sewing patterns for fall…lots of good stuff, for sure! What are your favorite kind of fall projects? Do you like small crafts or home decor projects? This post is amazing! I have found so many cute ideas. Thank you. Thanks so much, Jeannie! I hope you they help you welcome in fall!